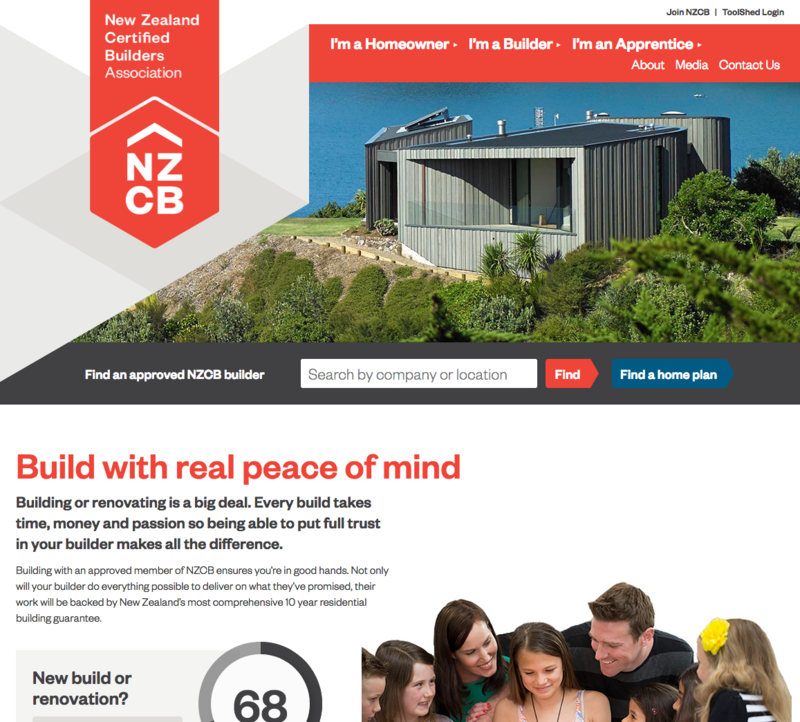 At Solid Builders we believe the most important ‘tools of the trade’ are people. That’s why we only choose to work alongside industry professionals who, like ourselves, develop innovative ideas and technologies that enhance the quality of the building process. The following are links to valuable information for both consumers and building professionals. 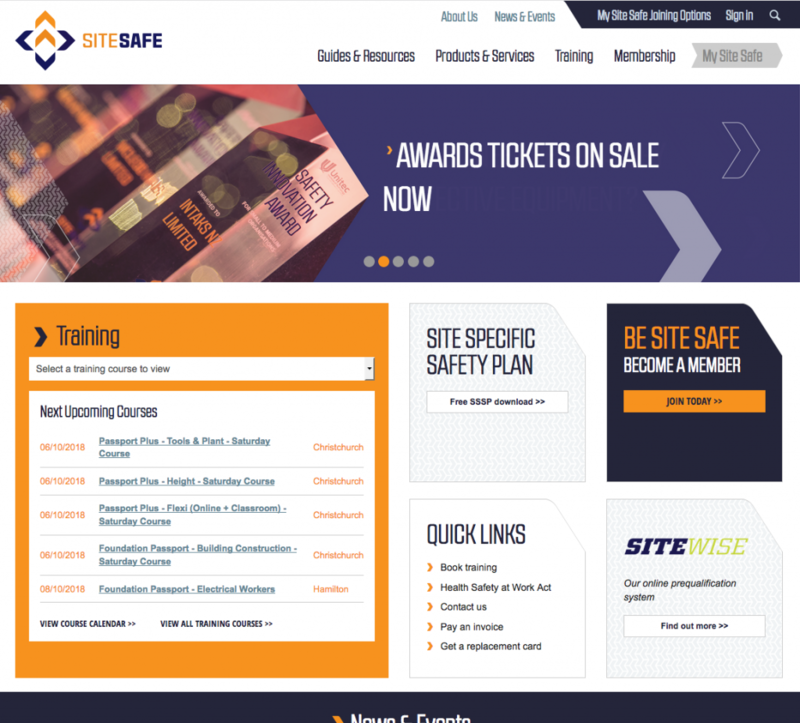 Site Safe’s nationwide team of health and safety professionals provide safety systems, training, consultancy, audits, resources, and information to the construction industry. 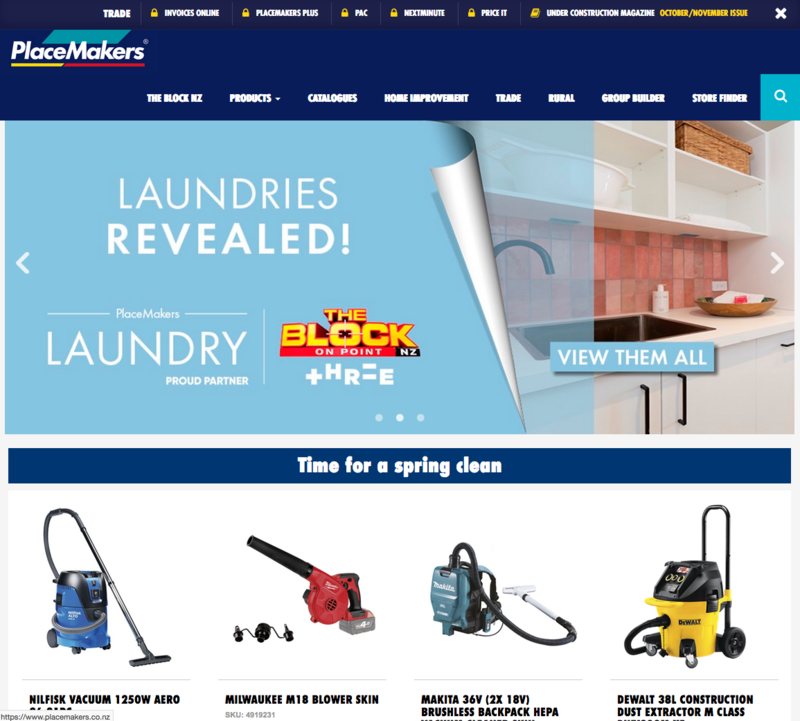 Placemakers is the retail trading arm of Fletcher Building in New Zealand; and the largest and leading supplier of building material and hardware in the country. 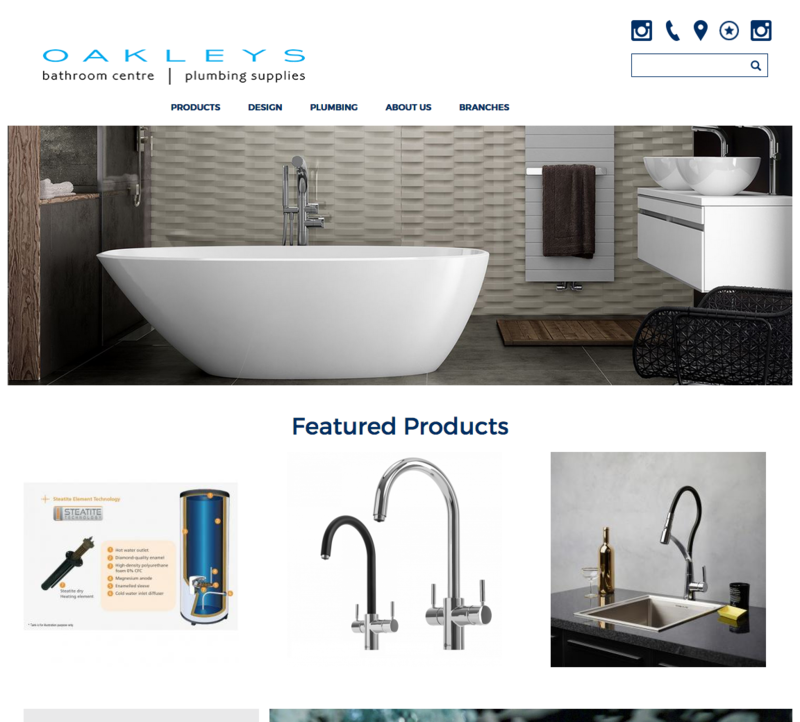 Oakleys is synonymous with bathroom excellence, providing Cantabrians high quality bathroom products and plumbing supplies for 140 years. 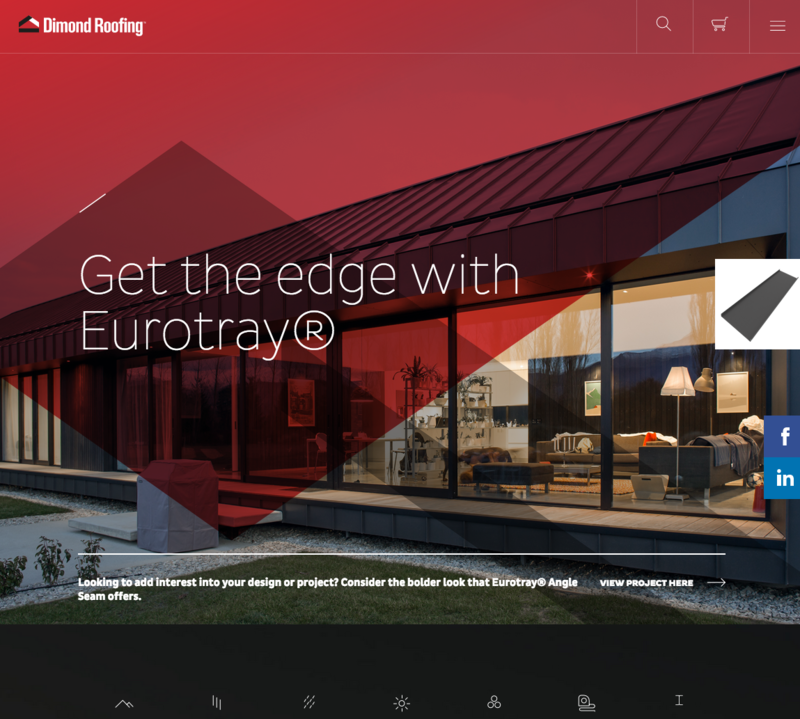 Dimond are at the forefront of metal roofing, cladding, structural and rainwater products; positioning them as industry leaders in innovation, product development, technical backup and distribution excellence.